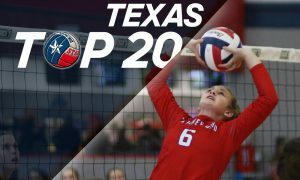 Butch Hart: Final Tour of Texas Stop; Many teams step up! 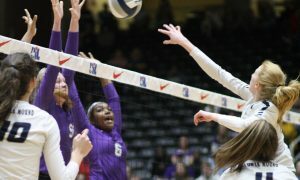 You must login to view this article or subscribe to LoneStarVolleyball.com! 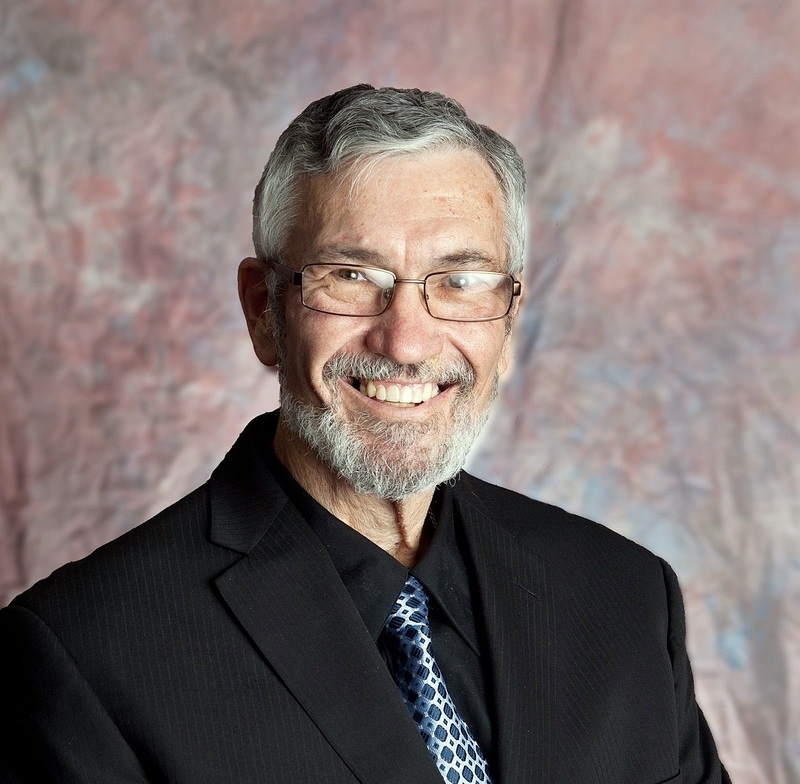 Annual subscriptions are only $25.00/year! 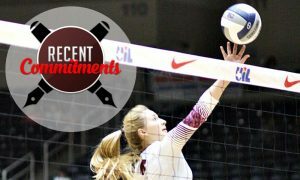 LoneStarVolleyball is dedicated to covering girls high school and club volleyball in Texas.